This post is sponsored by Orgullosa. As always, all opinions are my own. 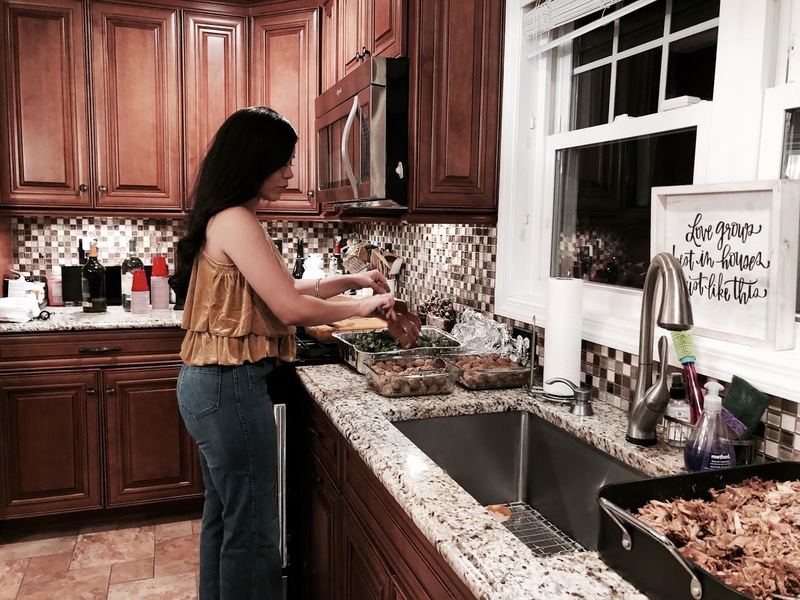 Thanksgiving to prep my house for the big feast, where I shared some tips on how to get ready for the holidays as a host this season! I personally love the holidays and as stressful as it can be, that quality time with family is priceless. 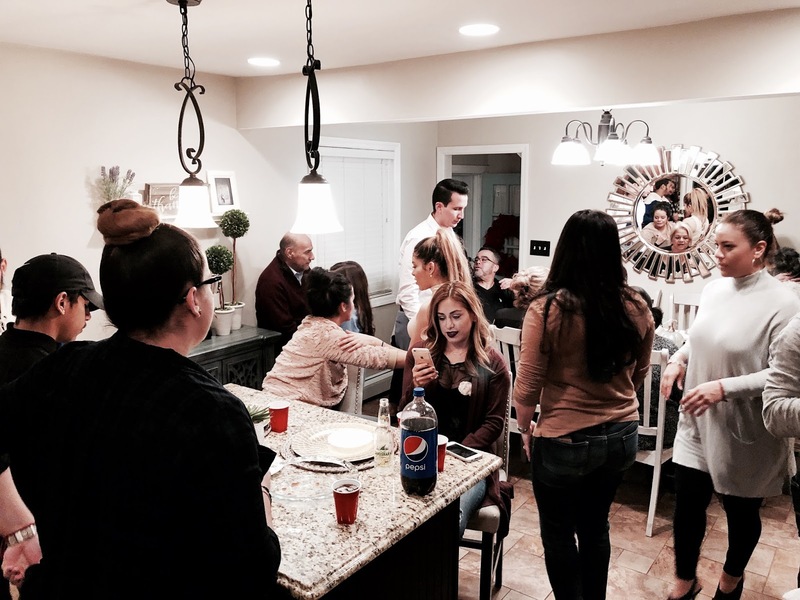 My family is huge, 30+ people were over my small house for Thanksgiving and that's not even all of them, I have more family in Miami, Orlando, Guayaquil... so you can only imagine how fun and loud our holidays are. And these are the kind of memories I have from my childhood, these same memories I want my children to create. Honestly, besides all the prepping that's what is most important to me, quality time with my family. They are such a huge part of my life on a daily basis that I wanted them to be happy, joyful and fed! 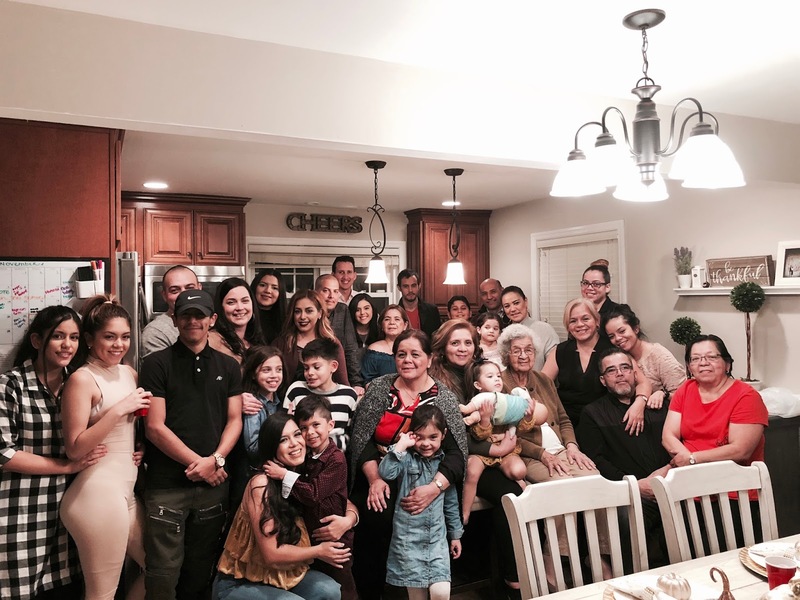 If you read my post on Orgullosa I shared 5 lessons I learned from my abuelita while growing up and celebrating our holidays in Ecuador. I have the best childhood memories of la Navidad in my grandmother's house and I love that I am the one that gets to host my family now. My main tip to you is to do everything in advance, especially when you have children! Clean the house (Swiffer 360 duster is amazing!) a day or two early, buy the ingredients for the food early and be sure to enjoy this special time with la familia. For me the best way to get this done is to use products that work for me in my kitchen and house in general. My least favorite thing to do is wash dishes but Cascade is my go-to dishwasher detergent because it cleans my dishes well and it helped me so much in getting all my trays and plates nice and clean for Thanksgiving. I had my table set 2 days early and my family truly loved my Thanksgiving decor and tablescape:) From the bunch of faux pumpkins adorning the table, to the cute Thanksgiving setting and of course our Bounty napkins. I am such a sucker for holiday decorations! 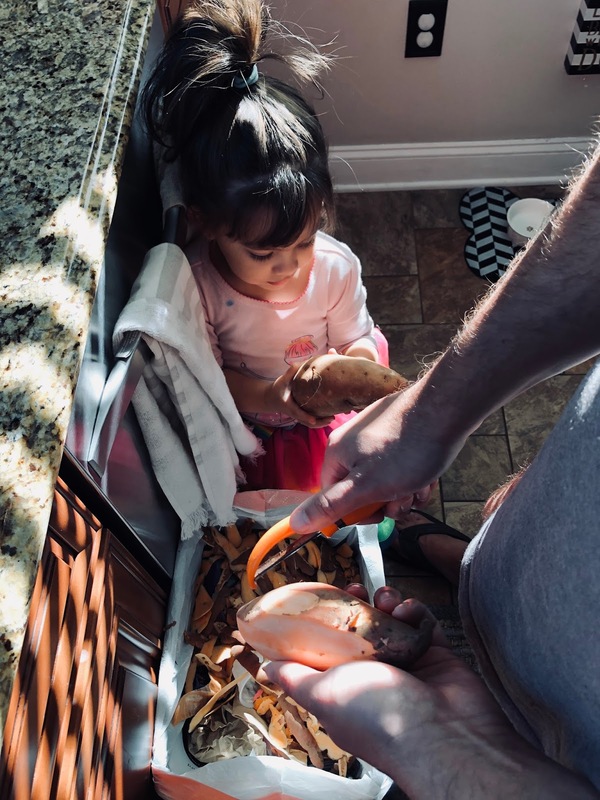 Traditions are a big deal to me... on Thanksgiving Dave and I wake up to prep the food, he always helps me peel all those sweet potato for my infamous sweet potato mash! Emme loved "helping" and I caught a sweet picture of them (above). I made meatballs, with honey, cilantro, onions... and I have to say they were delish! We had the radio blasting, dancing the kids loved every moment of it. You may have caught some of it on my IG stories:) After the food, we started getting the kids ready and everyone started arriving. Ben and Emme absolutely LOVE when their cousins come over, it gets loud and super crazy but it honestly melts my heart. Once everyone started to arrive, the music was on, the food was in the oven and every sat around chatting and spending time together. 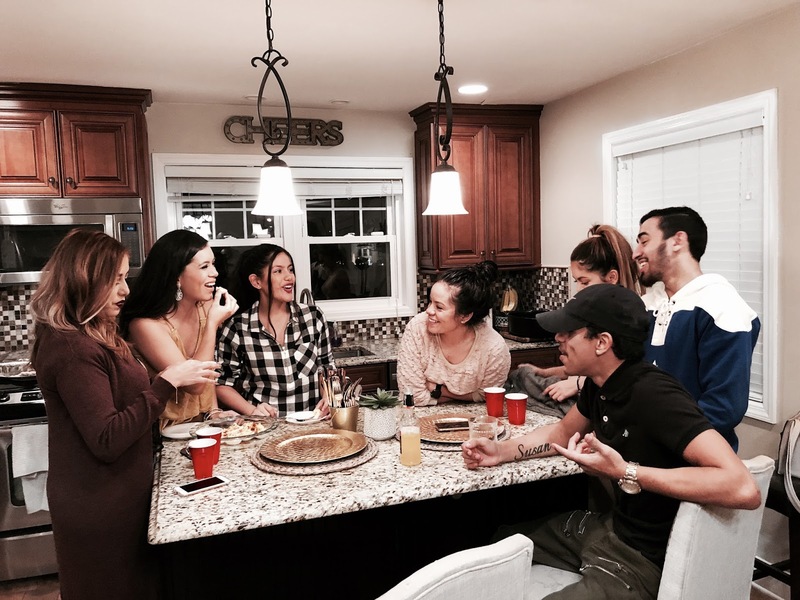 We said a prayer before eating our Thanksgiving dinner and I felt so happy and grateful to be able to have my entire New Jersey family in my house, happy and healthy and simply enjoying one another. After eating we all sat around the couch and watched a movie. There is no better way to end a night full of food, holiday cocktails and family. I hope you all had an amazing Thanksgiving weekend, my #1 wish for you is health... as it is always the top priority in my prayers every night. 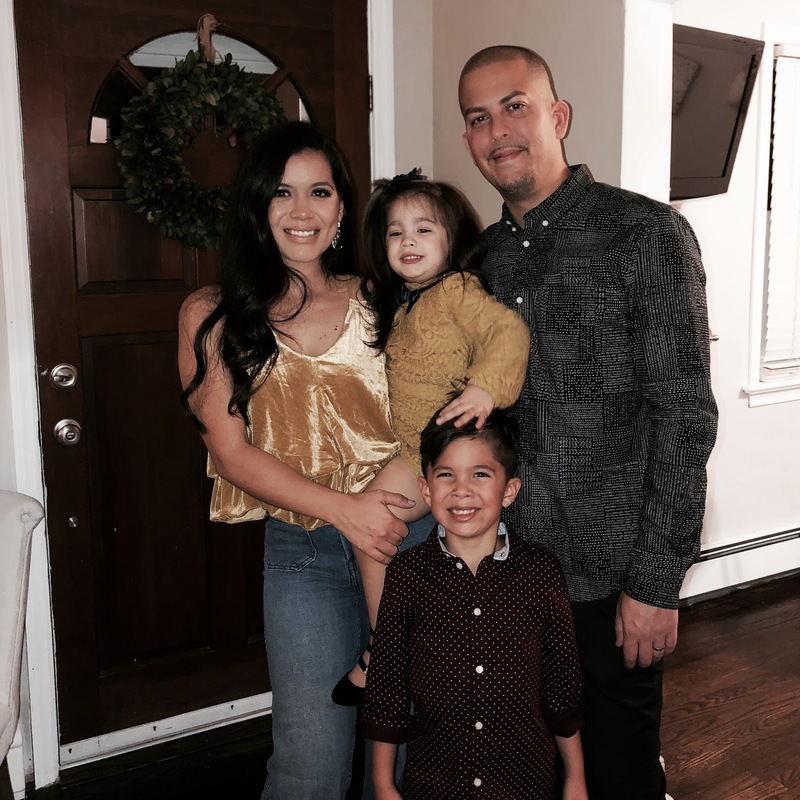 Health for my family and I and for those who need it most. 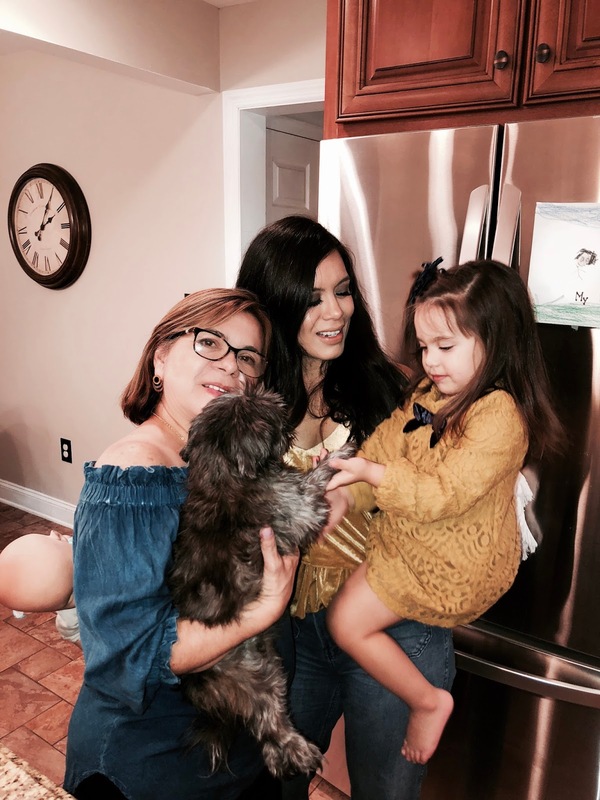 I always say "Diosito, please give my family and I health, I'll take care of the happiness..."- I felt like Thanksgiving was a pure example of God giving me the one wish I always pray for: health. Happiness... I strive to provide my family the happiness and I think on thanksgiving I did just that. 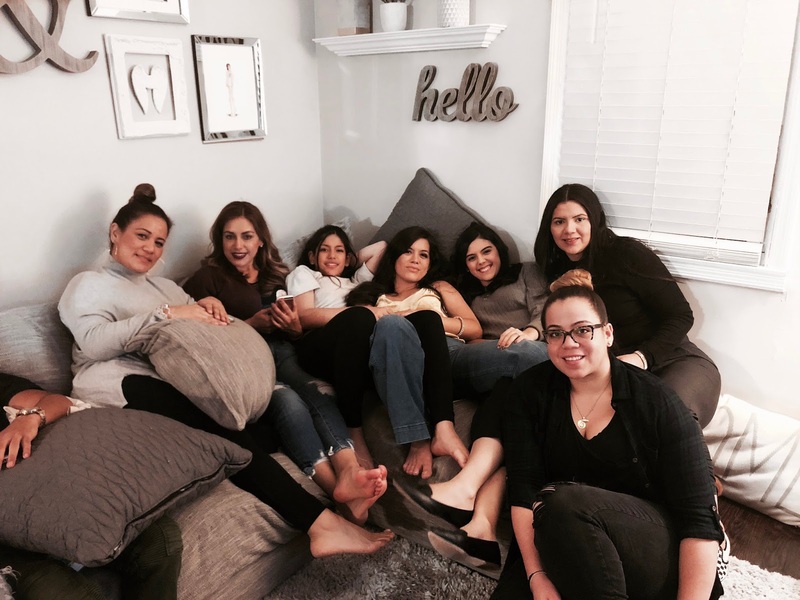 Just in case you haven't read my post on Orgullosa, you can check it out here and en Español here. Happy Wednesday babes!